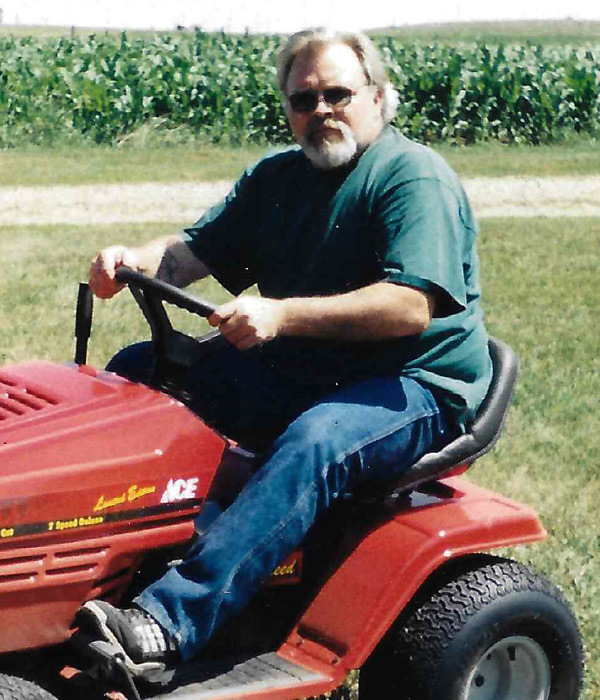 Jerry was a hard working family man who loved life. He had a contagious laugh and kind eyes that made him easy to talk to. He was a jokester that enjoyed making people laugh and always used funny phrases. When asked how he was doing, Jerry would reply, “peachy keen”, or “fat and sassy.” If he was thanked for anything he would reply, “you’ll get my bill.” Jerry was a jack of all trades. He was a military veteran, worked as a detention officer, drove tractor trailers, built houses and welded. He enjoyed watching dwarf car races, taking his kids out for pizza on Friday nights and playing cards. He was an amazing son, brother, husband and father and will always be missed.